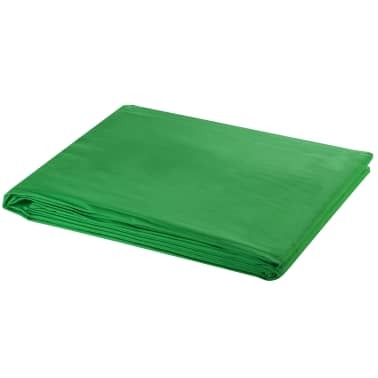 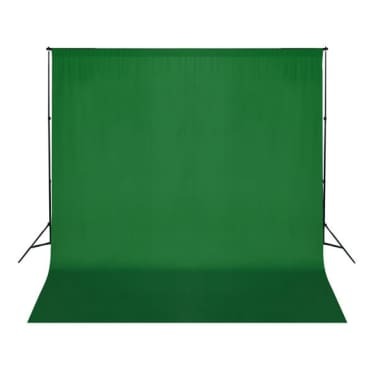 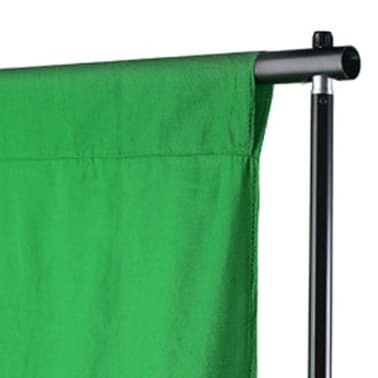 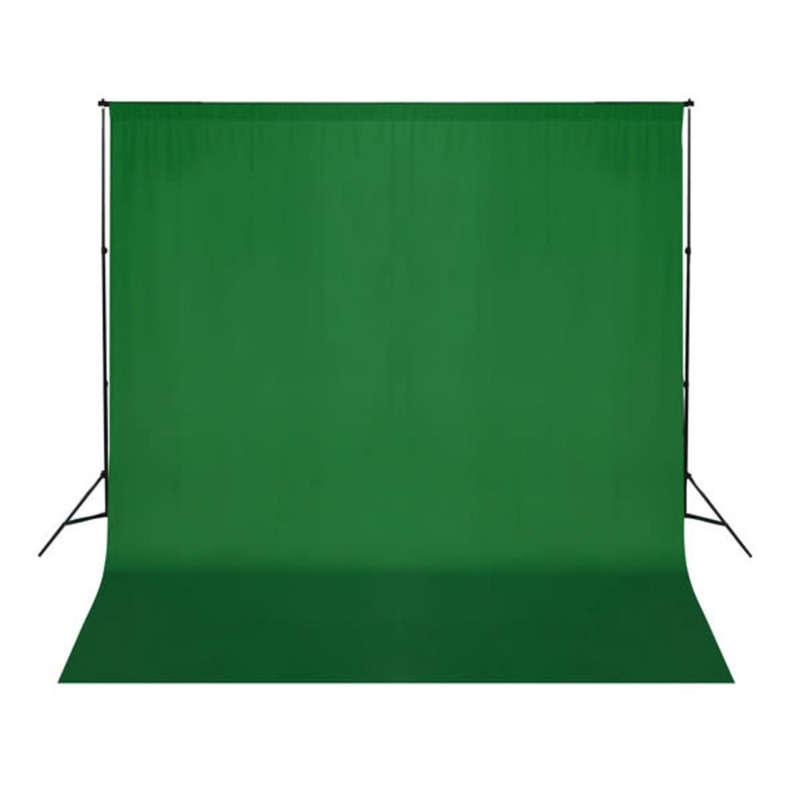 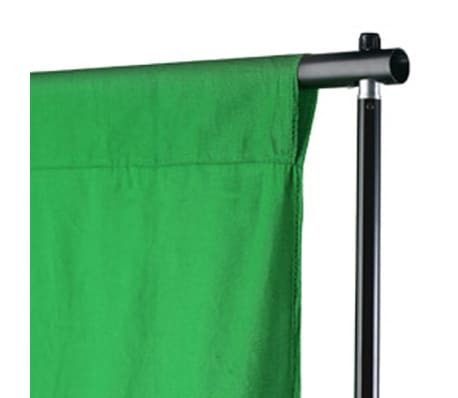 Our high quality photography background 300x300 cm is ideal for chroma key and other commercial projects. The backdrop is made of 100% cotton, and has no seams and is colourfast. 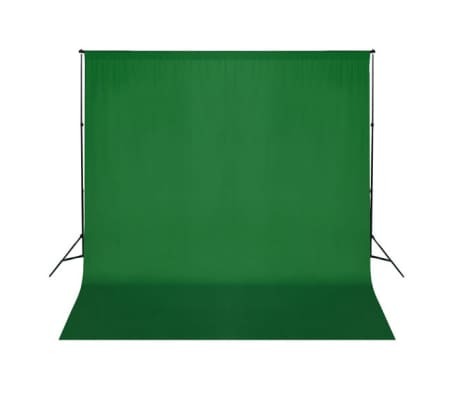 The photography backdrop can be combined with other background products that you can find in our shops. 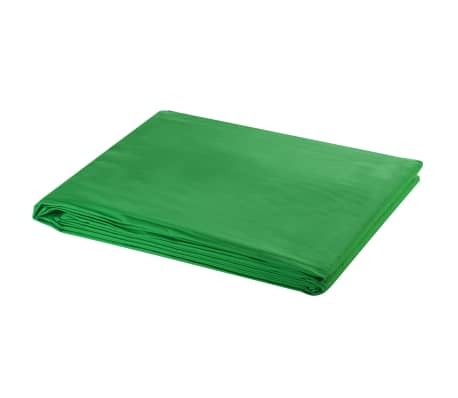 Please note the support is not included in the delivery.